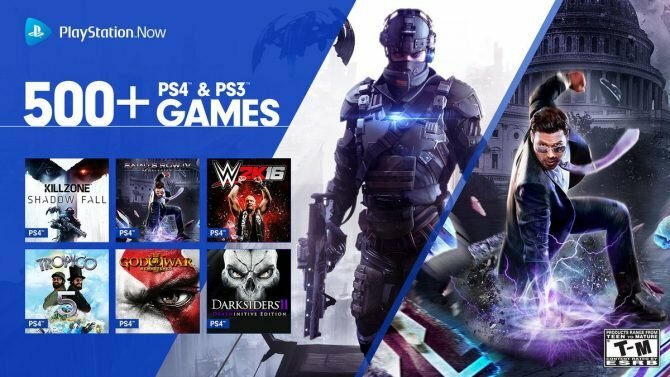 PlayStation Now will be expanding to more European countries, due to launch this year with a public beta taking place in February. Way back in 2014, Sony announced PlayStation Now. A service that’s designed to work across a range of devices such as the PS4, and PS Vita. Well, it’s 2019 now and Sony has today announced that the subscription service will finally be rolling out to various countries across Europe and they’re listed below. The service is planned to roll out to Spain, Italy, Portugal, Norway, Denmark, Finland and Sweden. Previously, the only European countries who have had access to PlayStation Now has been UK, Germany, France, Belgium, Netherlands, Switzerland, Austria, Luxemburg and Ireland. The service is also available in the US. 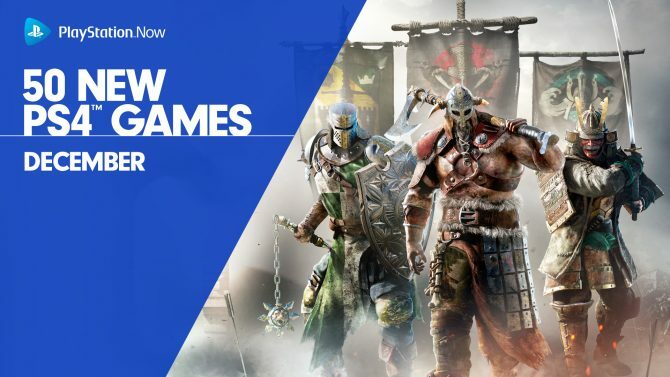 PlayStation Now won’t be launching instantly, instead, sign-ups have opened up for a public beta which is planned to start in February of this year. Access to the beta will allow players to get hands-on with over 600+ games, ranging from PS2, PS3, and PS4 titles. If you’re looking to take part in the public beta, the sign-up page is here and requires you to enter your PlayStation Network Online ID. Furthermore, those wishing to sign up are told that this is a PS4 only beta and that PC users will need to wait a little bit longer. Having a PlayStation Now subscription will allow you to stream a large range of games on PS4 or PC. Alternatively, you’ll be able to download PS4 and PS2 games onto your consoles for offline play, in full native resolution too. Games are added every month, and 2016 saw over 40 PS3 exclusives arrive on the service. 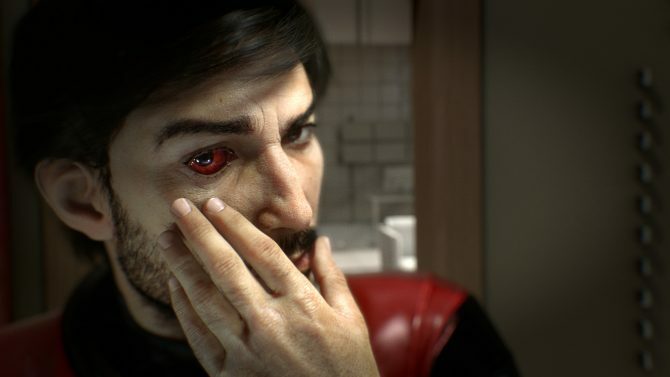 More recently, Prey, Project Cars, and Metro 2033 Redux are among other titles to arrive to the subscription service this month. PlayStation Now is also more popular than EA Access and Xbox Games Pass after it was revealed in November last year that the service has brought in $143 million for Sony during Q3 2018. Saying that, the blog post does say that players will have access to 600 titles, with a full list being revealed closer to launch, so some titles might not be available in certain territories. So, if you’re a gamer residing in Spain, Italy, Portugal, Norway, Denmark, Finland or Sweden, you can sign-up for PlayStation Now and stand a chance at getting invited in when the beta officially starts in February. The service is planned to launch later this year sometime.